If you think a fighting game based on the Persona series is one of the coolest ideas for a fighting game since Capcom�s Versus series, then I think I should direct your attention to some other fighting games you probably haven�t heard of with quite a few zany properties. 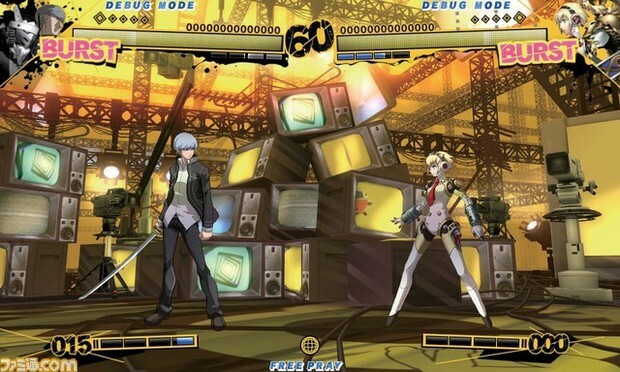 I'm pretty excited to get into Persona through a fighting game, by Arc System Works no less, but when I think of a random property like Persona getting a fighting game, I think of other games in the same looking boat as Persona, well known by some circles but probably a mystery to casual or more mainstream people. This game has not yet even been released to the best of my knowledge. Developed by Taiwanese developer, FK Digital, the game has already had a series of location tests last year but has yet to see an official release. But like P4U, Arc System Works is here to save the day (and publish the game). Admittedly, when you first see the characters, it may invoke a feeling of generic-ness or blandness. The presentation of the game thus far seems to fall flat of doing anything impressive in order to really stick in your mind. It really seems to recall the era of oversaturation that the fighting game genre experienced during the 90�s. However, CC expands the character match ups possibilities considerably by not only making you choose a super move before the match begins like in Super Street Fighter IV but also an additional special move, and your movement option: hop or run. Maybe you�re going into a match up where your opponent has strong rush down? 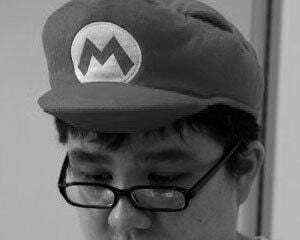 Perhaps you can forgo your projectile attack for a strong reversal attack in order stop their pressure cold. The second thing is that there is a certain amount of uniqueness that is not readily apparent in the characters. Vein for example, has an attack that locks his target in place, allowing him to attempt teleport back and forth to confuse their defense. Bravo is a grappler archetype whose throws can combo. And Celia is a goth-loli character who actually has sci-fi, gundam equipment hidden in her dress. 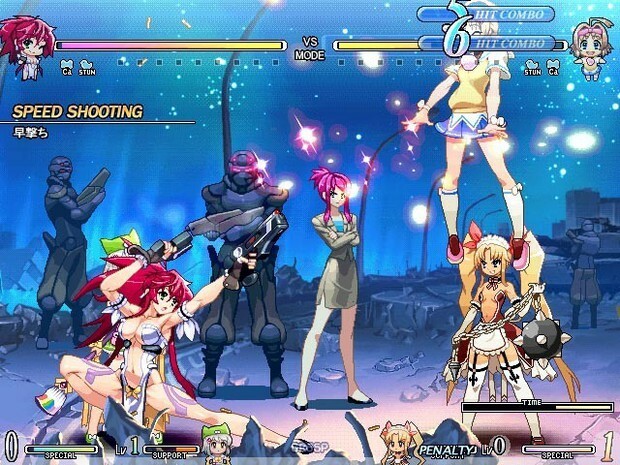 A PC developed fighting game developed by 07th-Expansion, Ougon Musou Kyoku is what is known as a dojin game. Essentially, the term dojin is the same as the western equivalent of an indie game but with a few important cultural distinctions. First, dojin games are known for being sold at fan conventions. Second, like dojin manga, dojin games liberally use characters from existing anime and manga, but are accepted by copyright entities as they recognize the positive effect it has on the fan base. 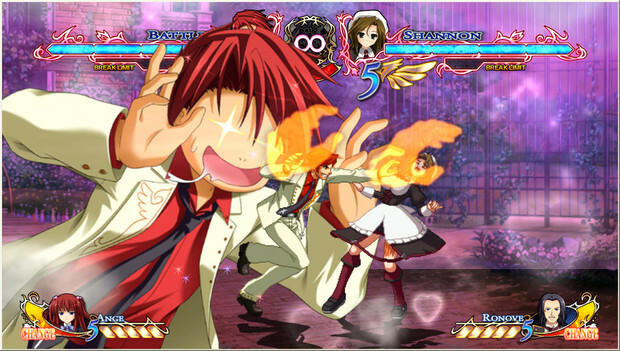 Ougon Musou Kyoku is based on the visual novel also from 7th-Expansion called Umineko no Naku Koro ni and it has one of the densest fighting systems I've ever seen. It's difficult to briefly describe the game's fighting system in brief but luckily, that's not the main reason why I bring up the game. The visuals are impressive and dynamic and there's always something flashing on the screen. Super moves regularly generate flashy lighting effects and characters can activate a universal powered up state which dramatically changes the stage's background. This power up mode, called Metaworld, grants your point character special abilities specific to your duo, as well as letting you use the game's equivalent of EX moves freely without costing meter. It's such a powerful mechanic that it's possible to reject your opponent's Metaworld activation using your own meter, which they can then attempt to reinstate through additional meter, which can go back and force for more meter cost until everyone runs out of meter. 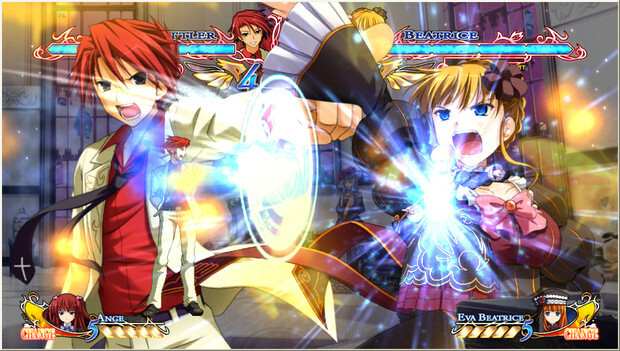 The original is a cult favorite on the PC but it's actually receiving a port to the Xbox 360 and PS3 as Ougon Musou Kyoku X this fall with additional characters. Seriously, look at this light show! A lot of the fighting games so far may seem relatively mild in setting. 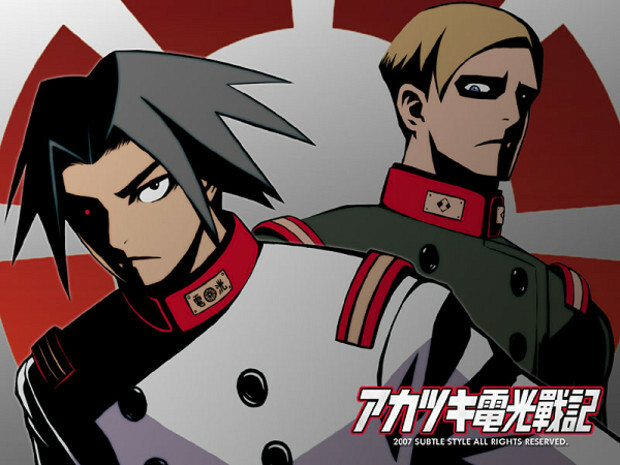 Akatsuki Blitzkampf smashes those sensibilities by having the majority of the cast resemble World War II German soldiers. Another dojin game, this time developed by SUBTLE SOFT, Akatsuki Blitzkampf was released for Windows until it was then published to arcades, again by SUBTLE SOFT. Much of the movement and handling feels decidedly old school like Third Strike. In fact, just like Third Strike, the game has a sort of parry system in place that allows smart players to negate an attack completely. You may also notice the art style is a unique take on shades and cubism. The character portraits and screens are very striking while still retaining a sort of old school taste in them. With a strange amalgamation of WWII era designs, the characters have a certain amount of flair to them. German soldier and officer uniforms you may recognize in history books and movies are slightly stylized and worn by people with incredible martial ability. Akatsuki for example looks like an ordinairy soldier until you realize he can generate his own electricity. 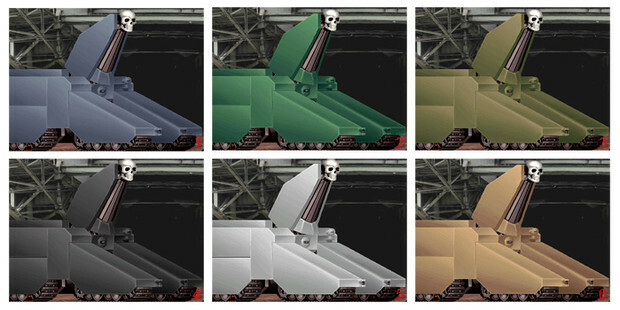 Oh, and one more thing: you can play as a tank. 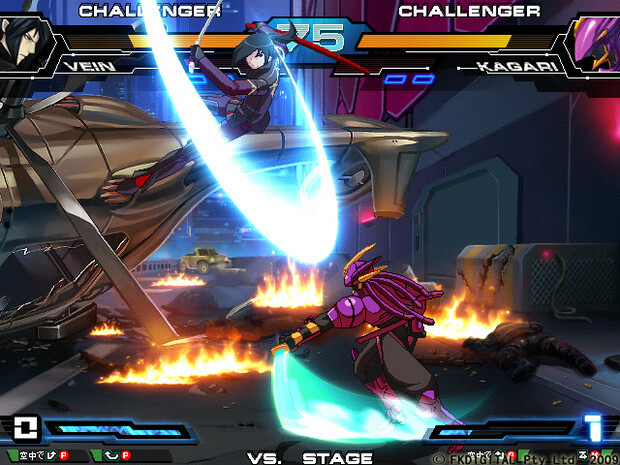 Vanguard Princess is a lot like a higher profile fighting game you may have seen at EVO 2k11, Arcane Hearts 3. Pretty much every character is female and has elements that invoke the Japanese term of moe. But it's rumored that Vanguard Princess was developed by an ex-Capcom employee, so that makes this game a neat little come back against the Capcom stable of fighters. Before you go into battle, you can pick from one of four possible assists which all have a different approach to supporting you. The first, Kanae, can lay down different traps and unblockables. Juliet's assists are slow but powerful, making her a useful combo extender. Shiera has extremely useful zoning potential while Eko is great for all-around assists. Seperate from the super meter is an assist meter which governs how often you can use these assists. The game is lighter on resources compared to the other fighters on this list. Even some laptops are capable of running this game smoothly. 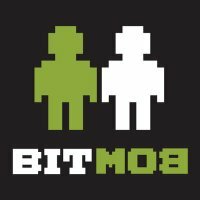 Plus it's free, so you might as well give this game a try as soon as you finish reading this!